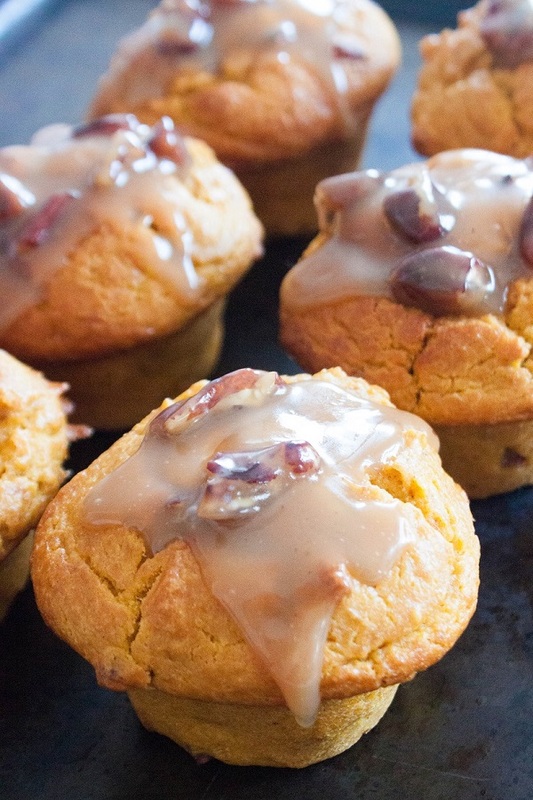 These muffins scream FALL! Pumpkin muffins with pecan-sugar-cinnamon crumb topping is a wonderful idea for a tasty and easy breakfast, brunch or an afternoon tea. 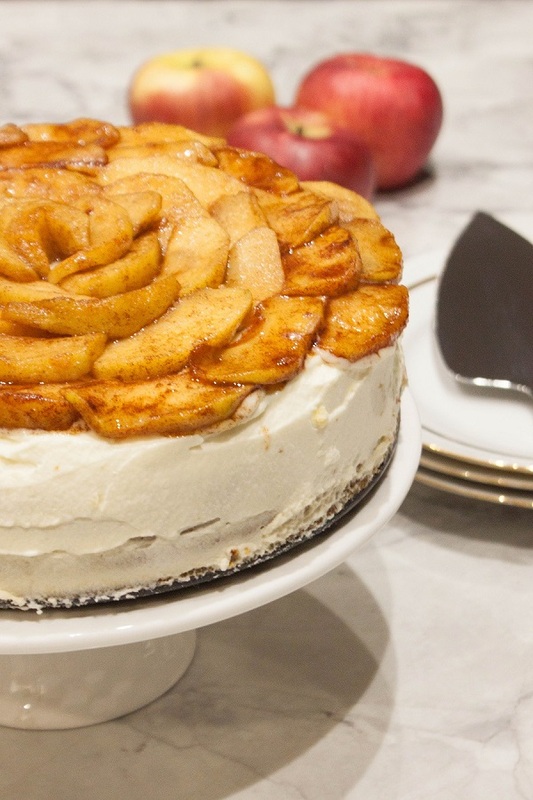 This delicious dessert is like having an apple pie made into a cheesecake. 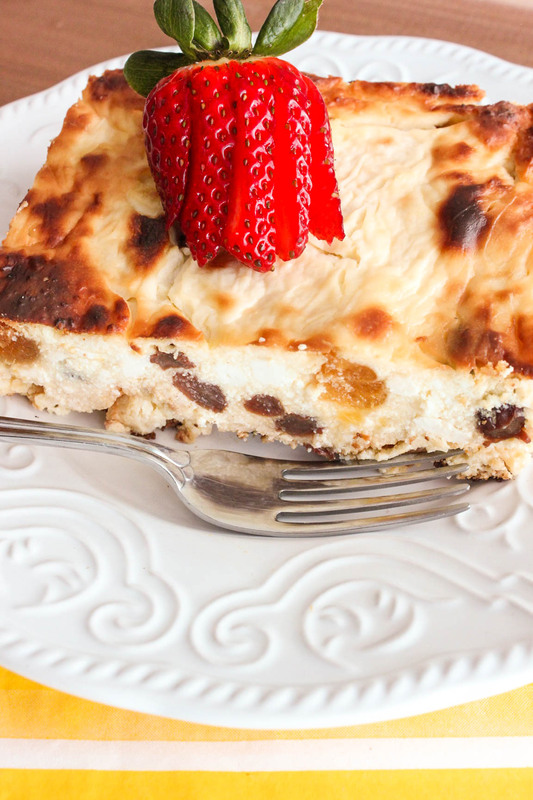 Decadent cheesecake recipe, flavored with cinnamon and tender apples is truly a sweet delight. 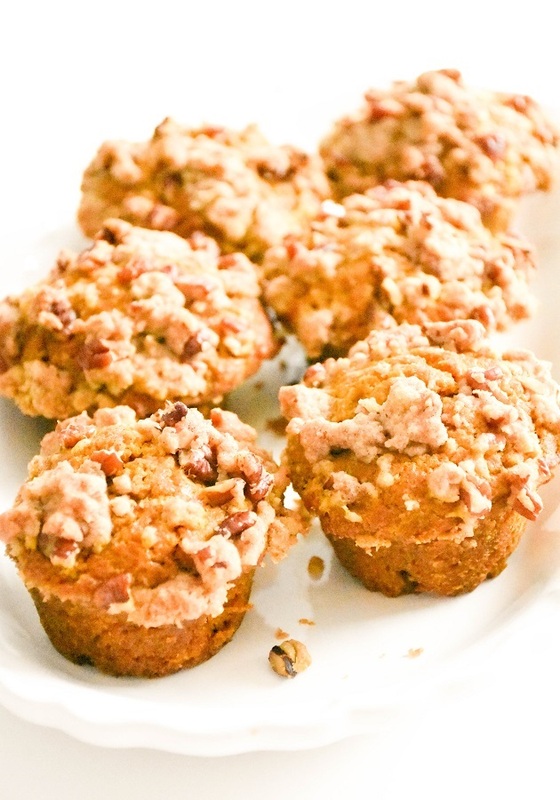 Enjoy these moist and lightly sweet pumpkin muffins with maple creamy topping and toasted pecans all year around! 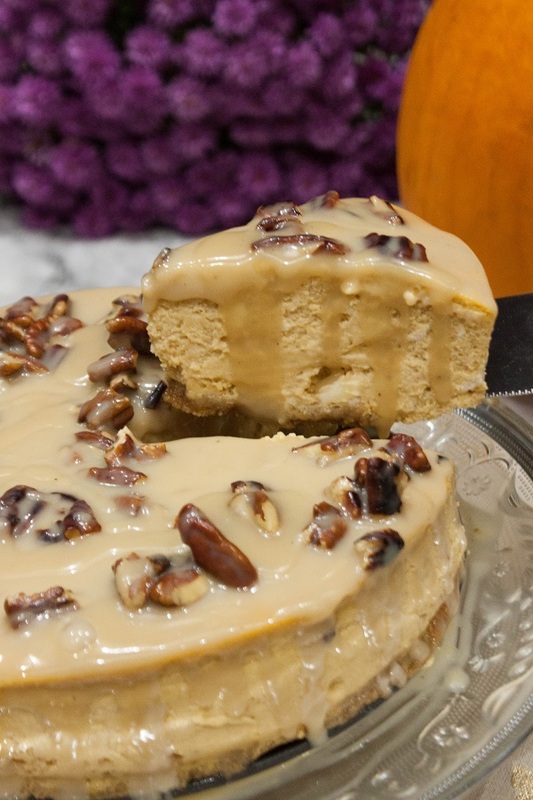 Delicious pumpkin cheesecake is smooth, creamy and full of wonderful flavours. 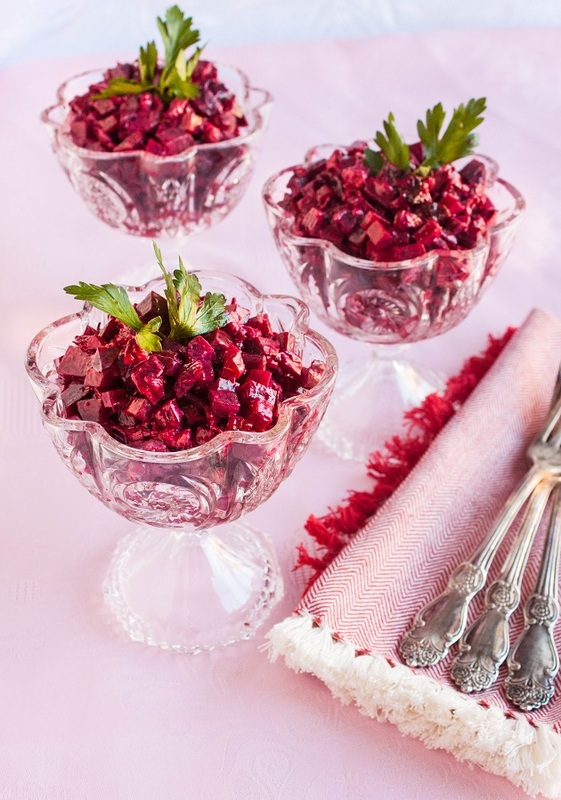 This colorful and festive dessert is perfect for Thanksgiving dinner table or just to celebrate the beautiful fall season. 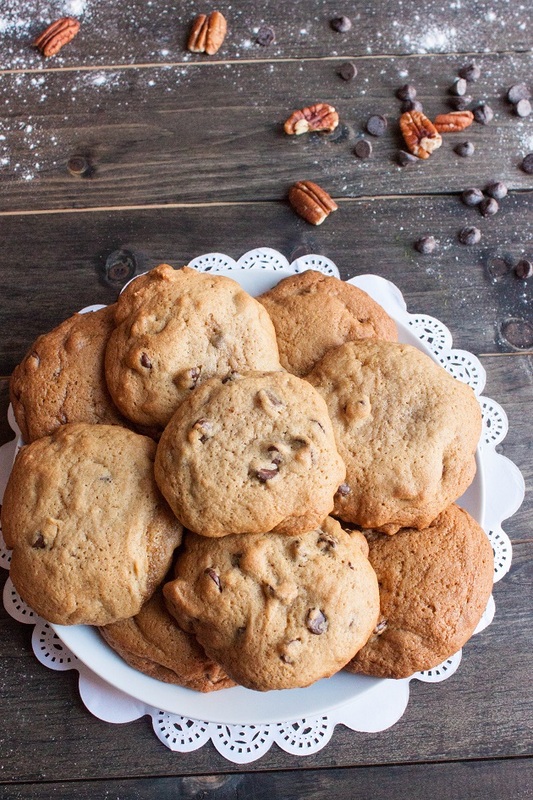 Served fresh from the oven, the chocolate chips of melting chocolate in these fabulous cookies are irresistible! 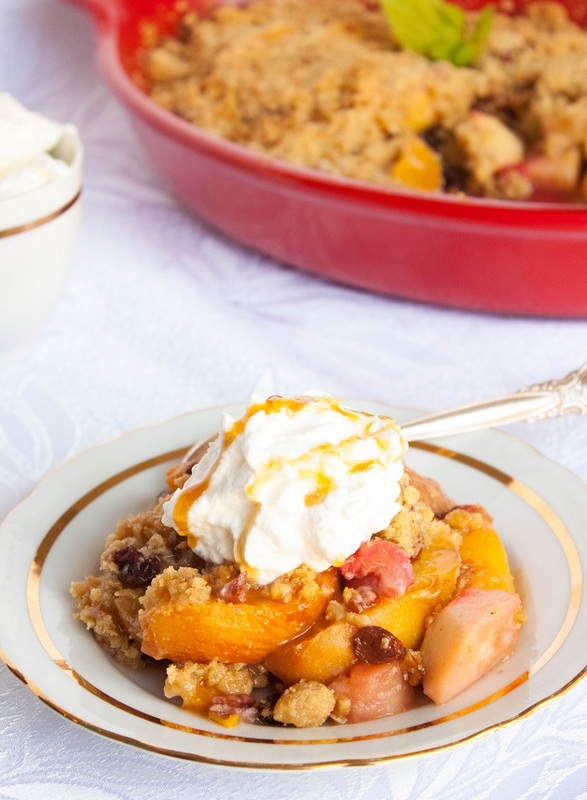 Layers of sweet juicy peach and crispy apple, drizzled with lemon juice, sprinkled with raisins and pecans, covered with delicious crisp topping of cinnamon and brown sugar and topped with vanilla ice cream or a whipped cream. Wow, sounds delicious, right? It sure is! You have to try it! 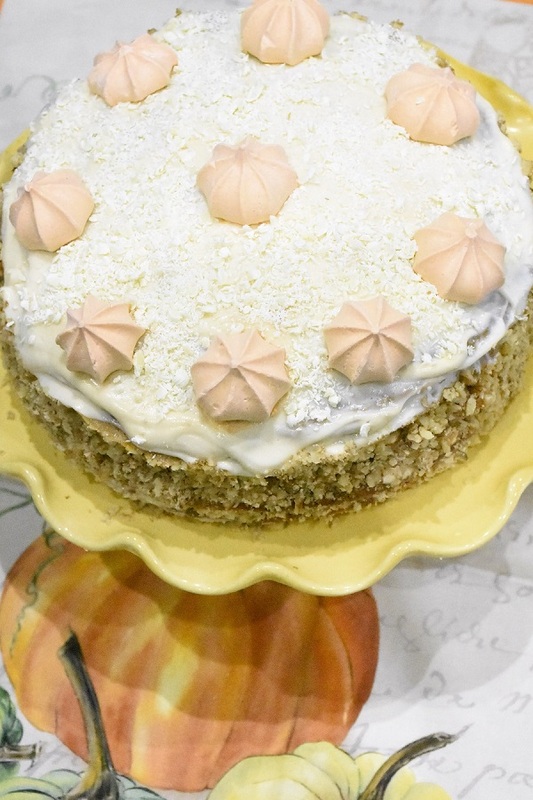 Inspired by the festive Halloween spirit, this tasty Pumpkin Cake with Carrots and Pecans features a delicious Cream Cheese Frosting. Flavorful, tasty and easy to make Pumpkin dessert is great with your morning coffee or an afternoon tea! 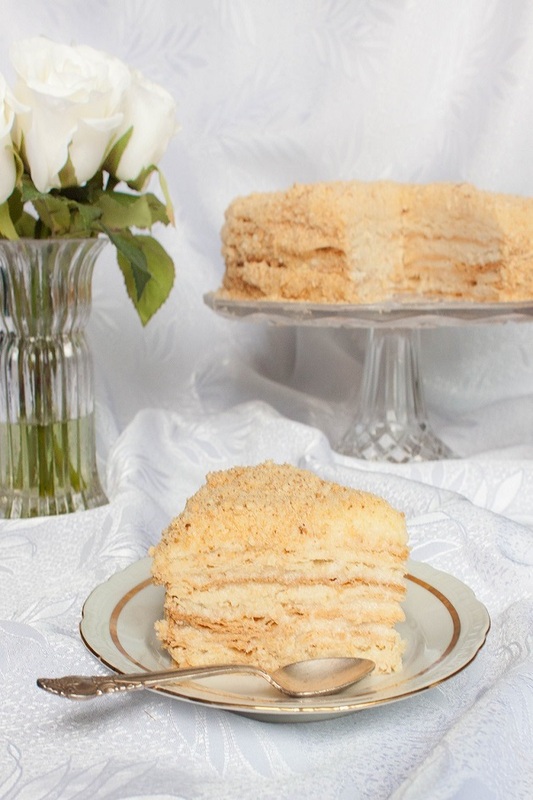 I am excited to share with you the recipe of Napoleon Cake that had been in my family for years. It was the signature Cake of my Grandmother, modified and improved by my Mom. Enjoy this delicious, creamy and moist Napoleon Cake! 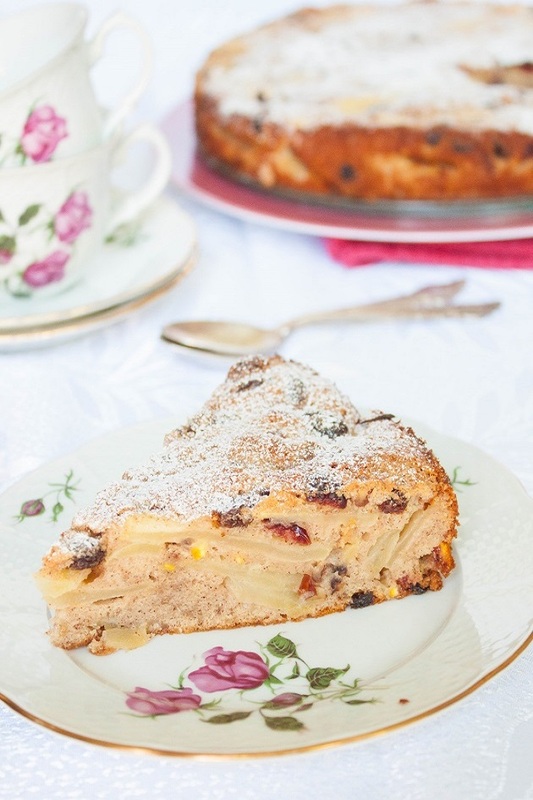 This Apple Cake with Raisins, Cranberries and Nuts is light, moist and very tasty. 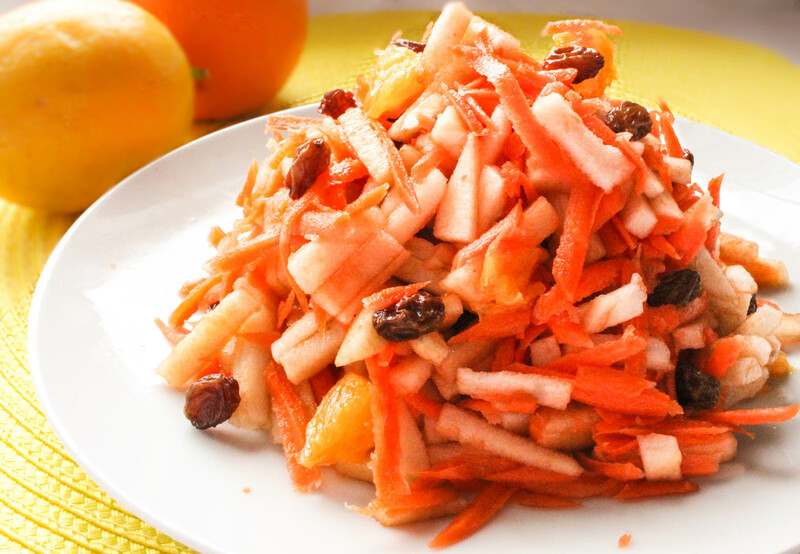 The dough is airy, the dried fruits and nuts give the texture and crunchiness, and the lemon and orange add just a hint of citrus flavor that goes wonderfully with apples. The only thing I don't like about this Cake is that it disappears too fast. 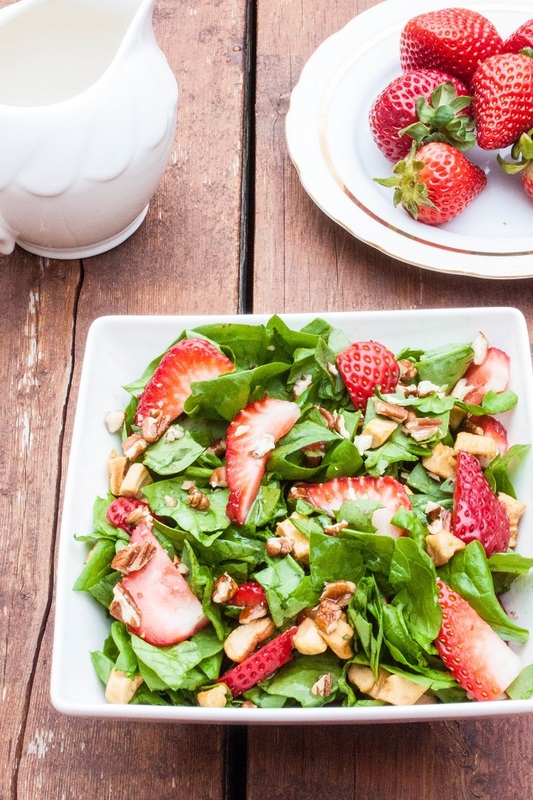 My favorite season - summer- is still here and we continue to enjoy beautiful and delicious berries from our backyard. 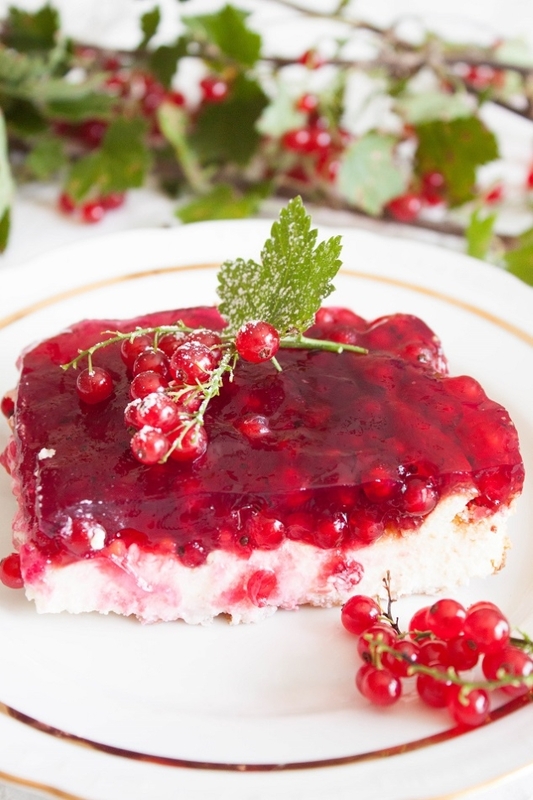 This pretty Red Currant Cheesecake is refreshing, light, and fruity - a real summertime treat! 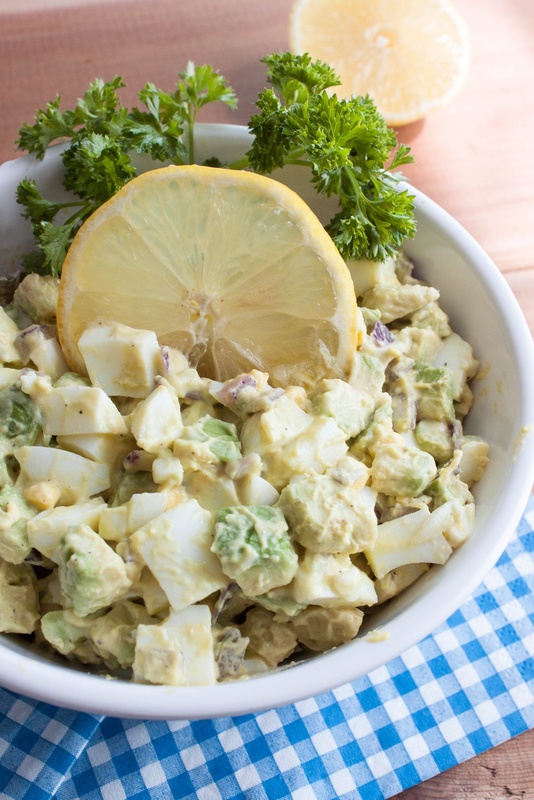 Want to add a twist on your regular breakfast eggs? 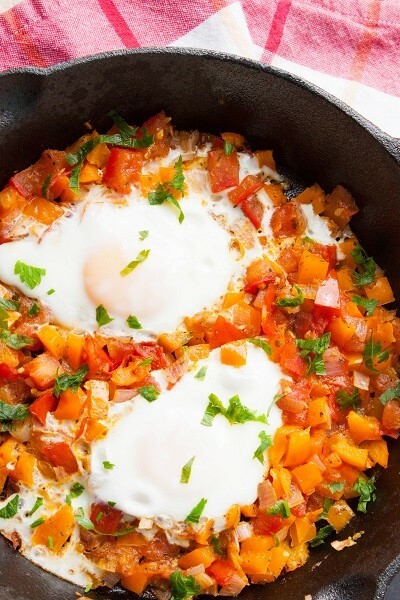 Make a Shakshuka - a dish of eggs poached in Sauteed vegetables! 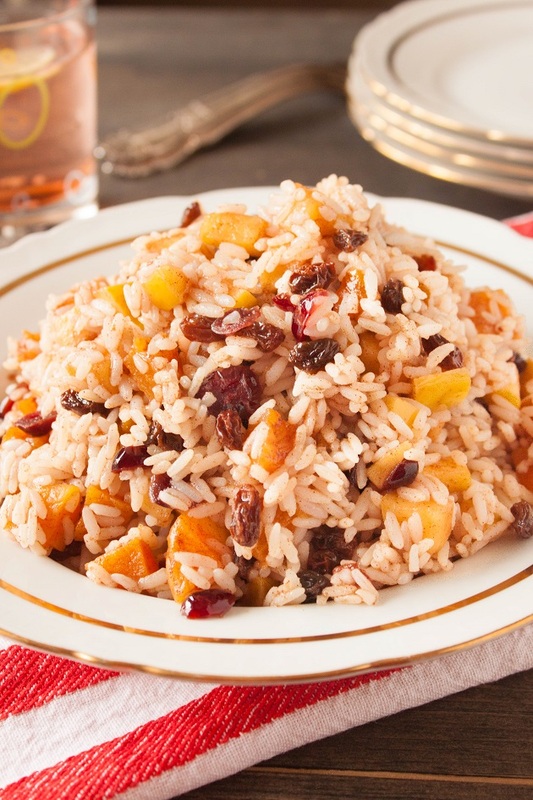 It's a super easy and tasty one-pot dish, and a healthy one at that. 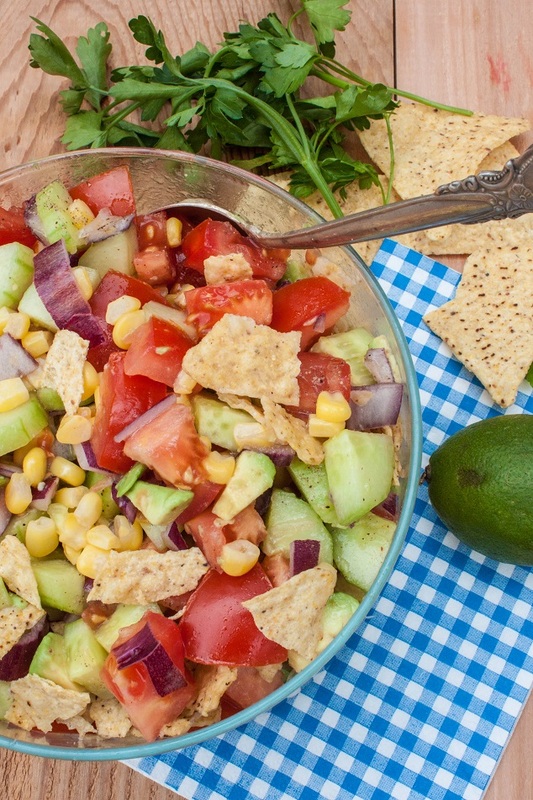 Serve it with with bread or pita to mop up the sauce and humus on the side. 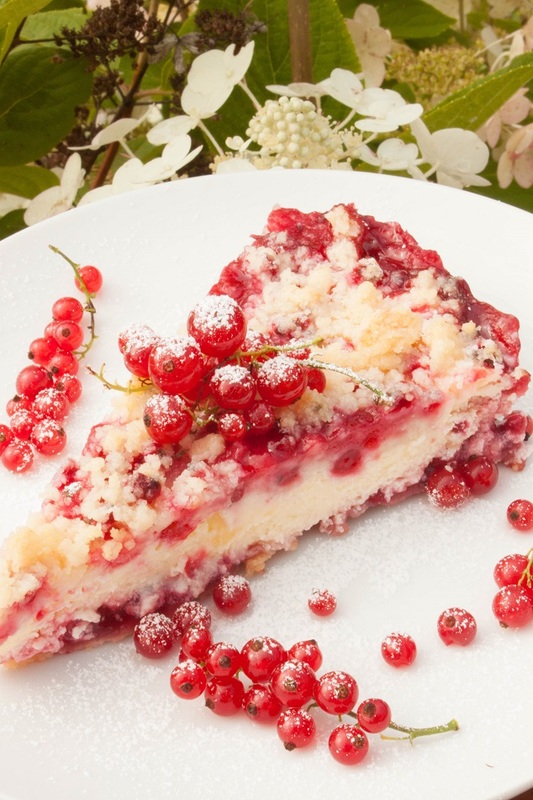 This delicious Cheese Cake with Red Currants screams SUMMER with its silky and creamy cheese filling, crumbly butter dough and absolutely gorgeous berries - Red Currant! 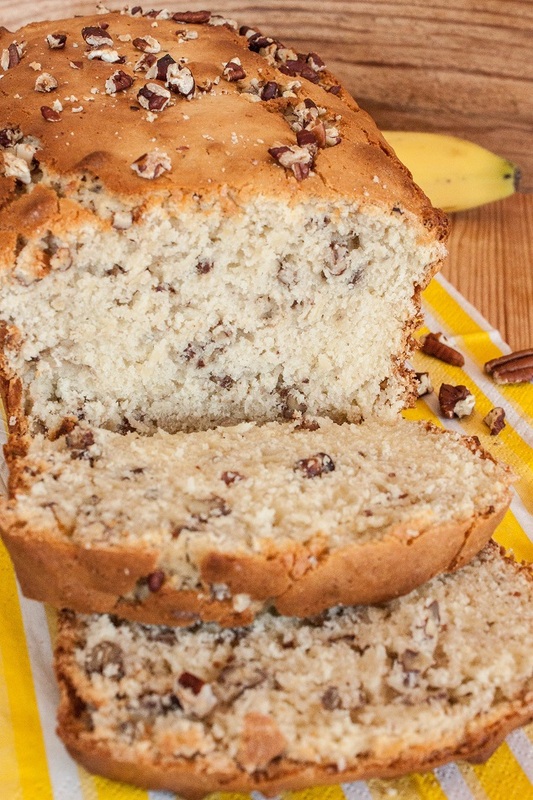 Banana bread is one of those recipes that are easy to make, versatile as you can eat them for breakfast or as a snack, and makes your whole house smell nice! 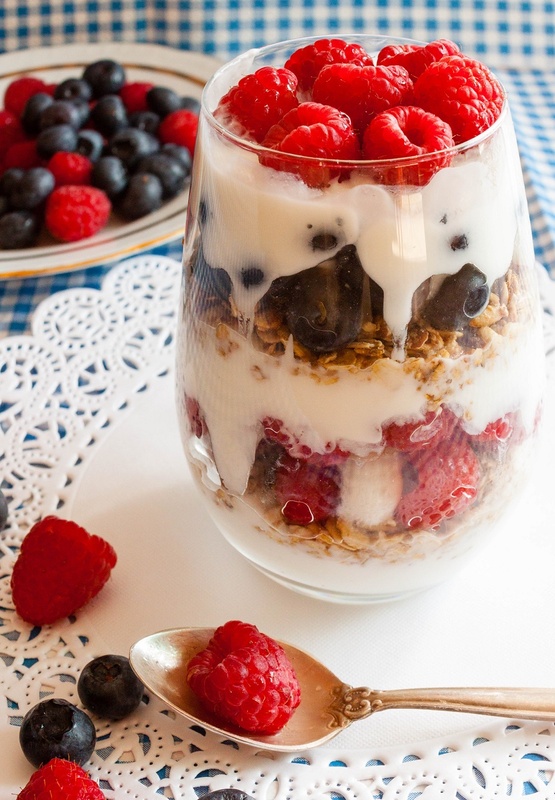 Start your day with this delicious and healthy Berry Almond Parfait. Loaded with fresh raspberries, blueberries, and strawberries, creamy Vanilla yogurt, and crunchy granola with roasted Almonds this breakfast sure to bring summer energy into your day! 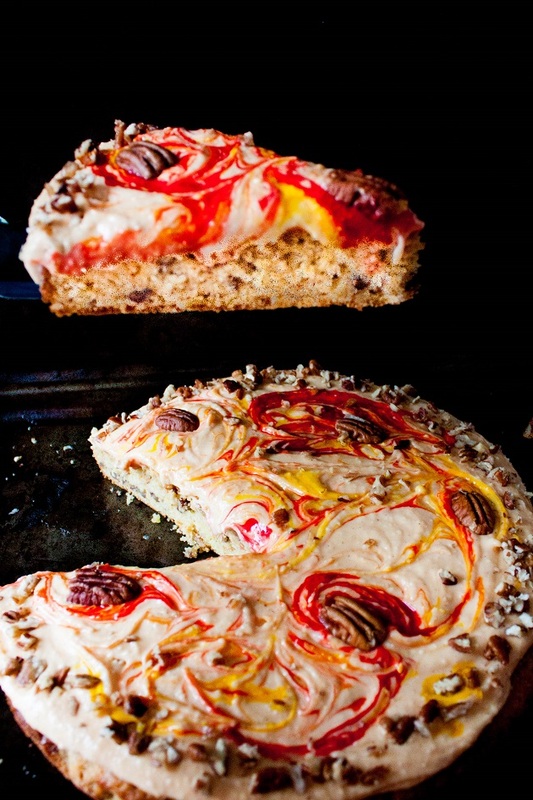 This light and flavourful cake is bursting with flavor and color. 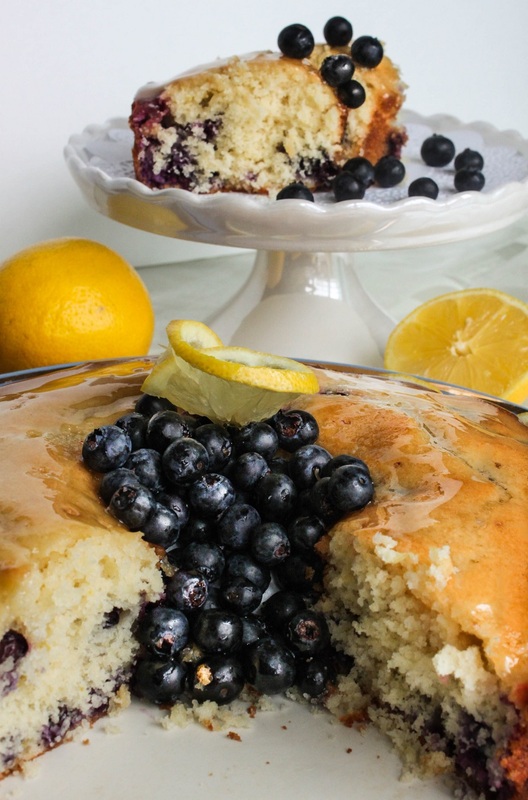 Soft, airy, and moist Lemon Blueberry cake disappears very quickly every time I make it. I am not sure if to blame it's sponge generously filled with berries or a lemon sugar glaze that compliment it perfectly in its own citrusy way. 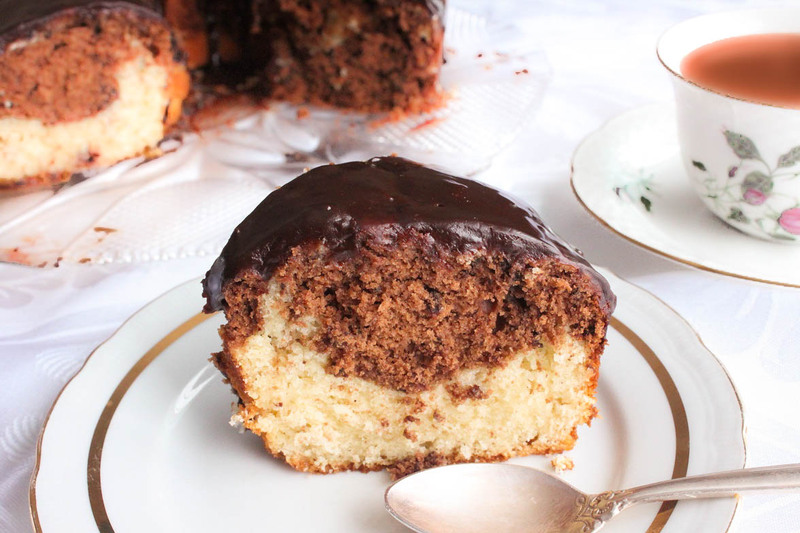 Quick and easy recipe for a delicious Marble cake with rich chocolate flavor. This marble cake is moist and wonderfully tender. 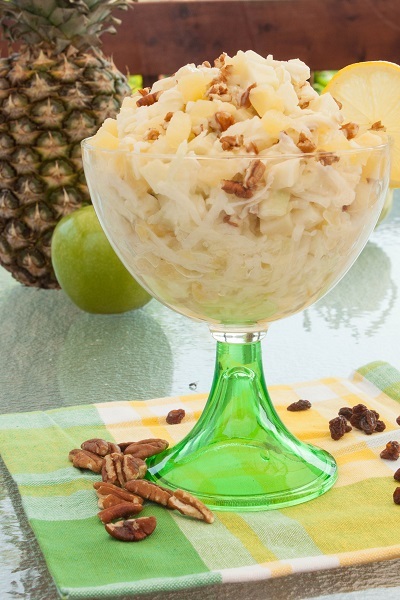 Do you crave something special, light, just enough sweet and fulfilling? 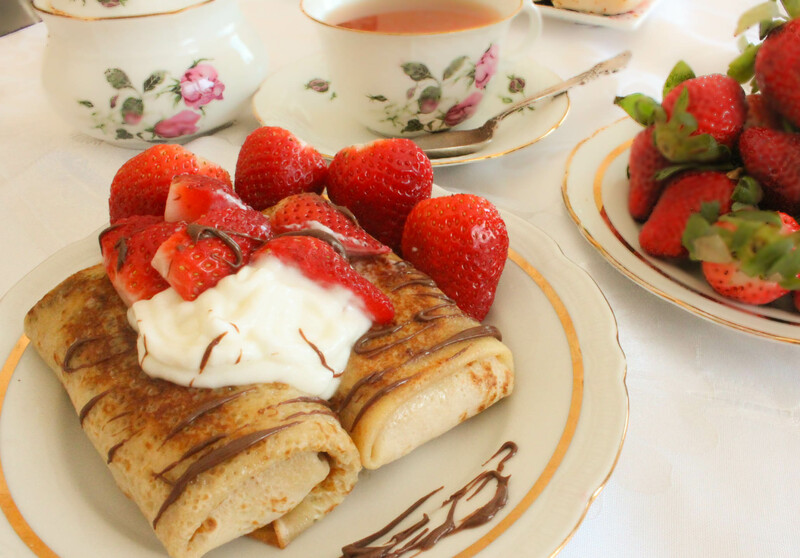 These delicious crepes with cheese and dried fruits are perfect for breakfast, brunch or an afternoon tea. 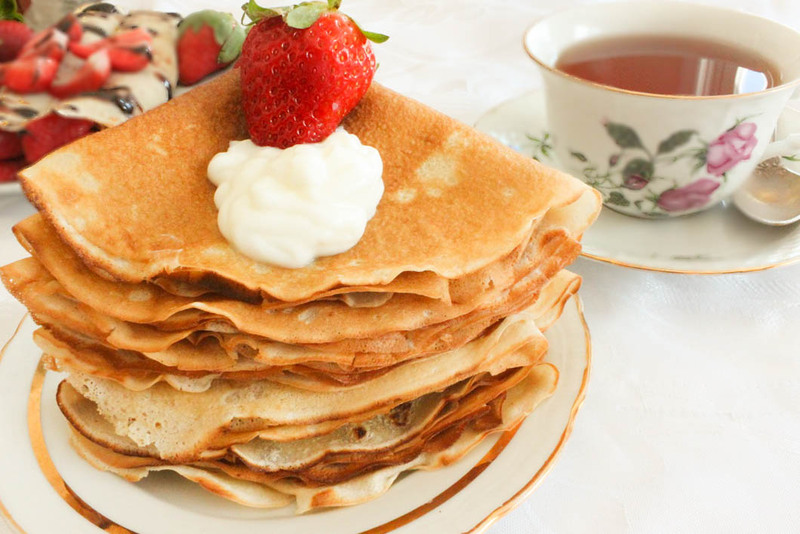 Russian crepes or Blini is a traditional and very popular dish and our family is no different here.The crepes best served warm with so many different fillings and garnishings. 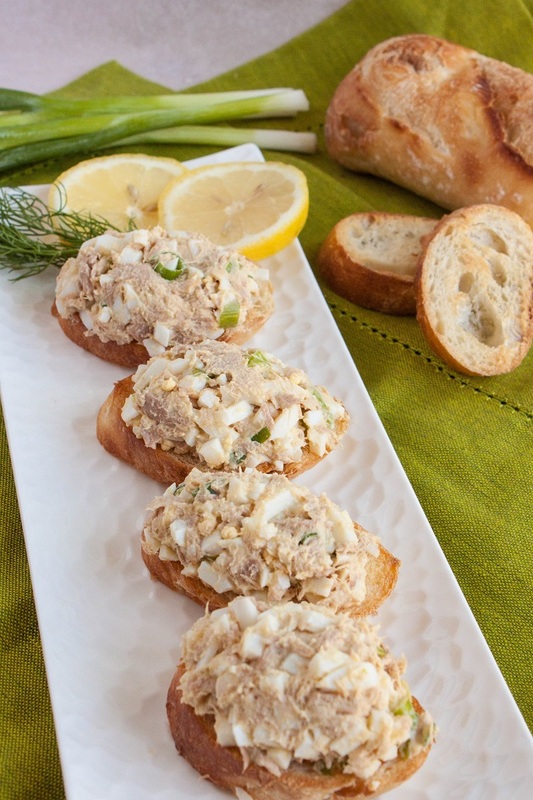 They can be served as savory, stuffed with meat, mushrooms, or fish filling. 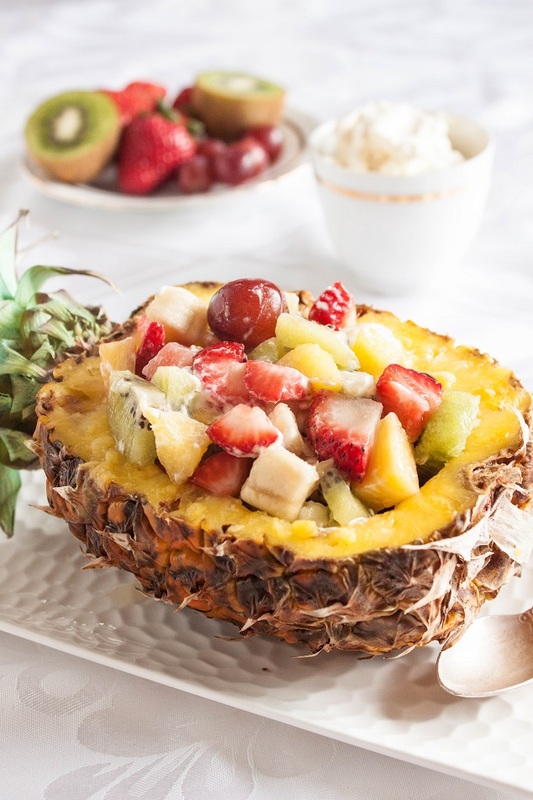 You can serve them also sweet as a dessert, with cheese, fruits, and berries. You can pour honey, jam, melted chocolate, or maple syrup over them. Amazingly yummy! 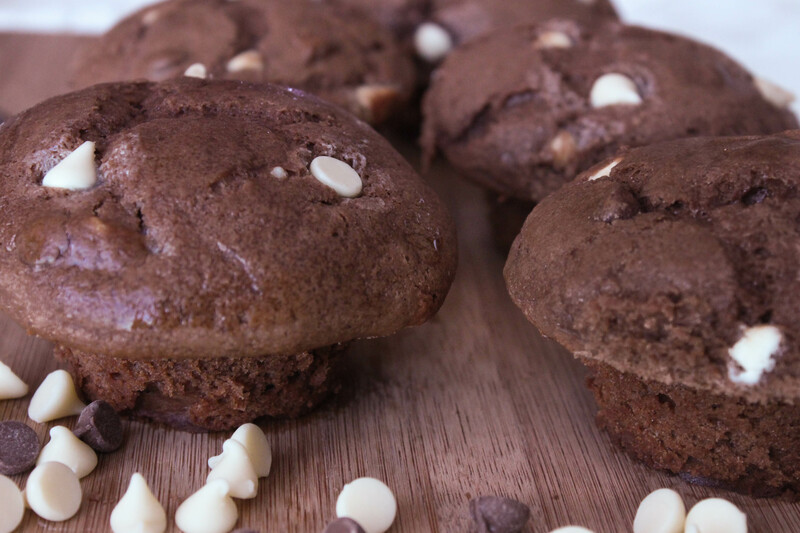 These triple chocolate muffins are soft, fragrant and delicious. They are great with coffee and amazing with a cup of milk. You can add some cream or spread the Nutella on top for even richer taste. 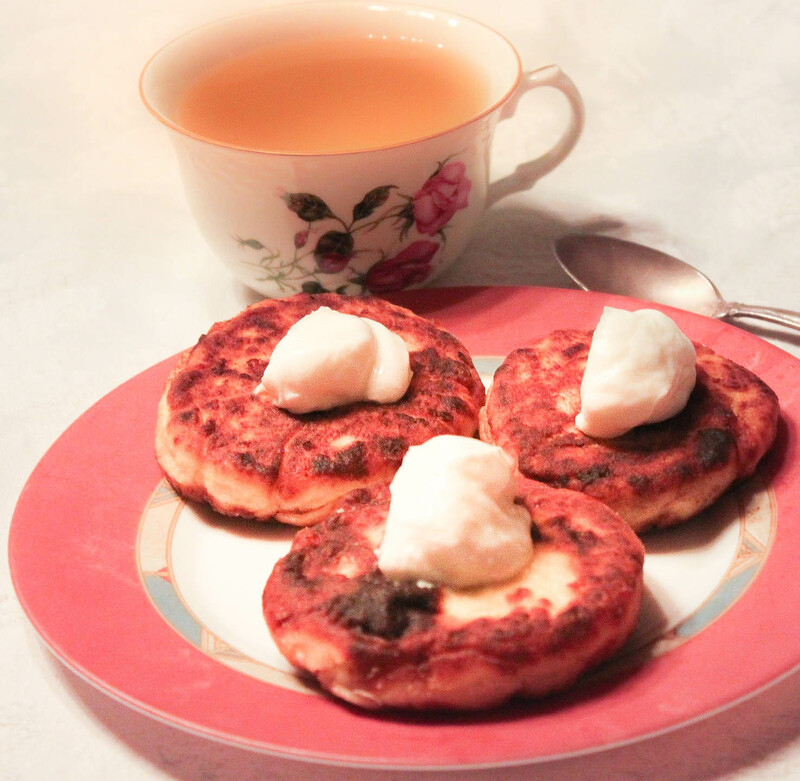 These cheese pancakes - Russian syrniki - is my Mom's recipe. 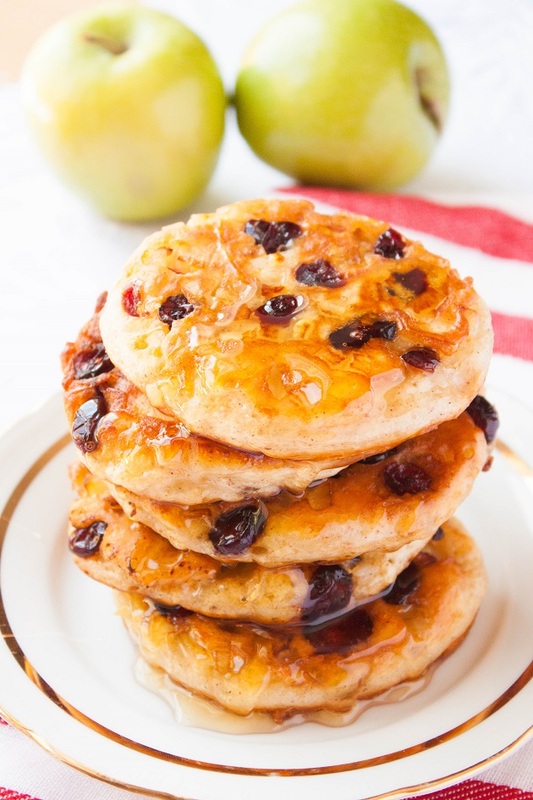 Soft, flavorful and delicious - great for breakfast or an afternoon tea! These are my family's favorite muffins. 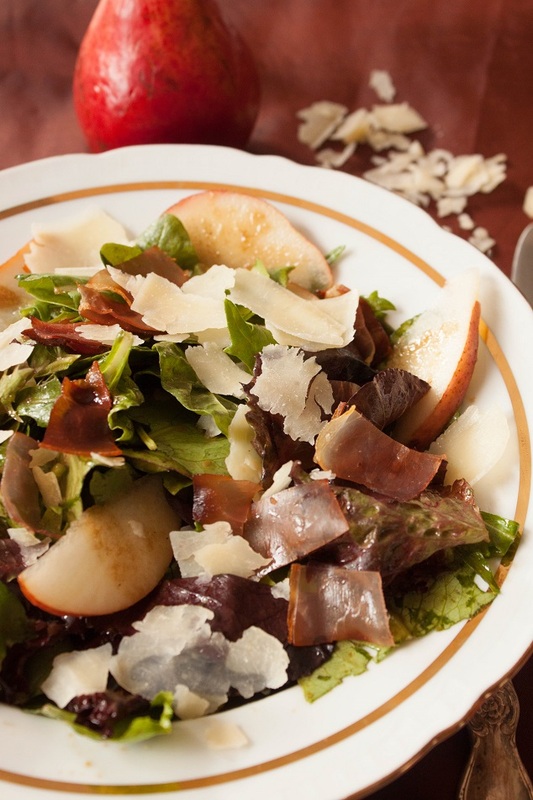 Soft, moist and flavorful! Amazing as a snack or with your morning cappuccino.